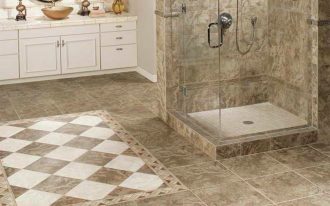 Are you imaging a new bathroom giving you the warmth to see? 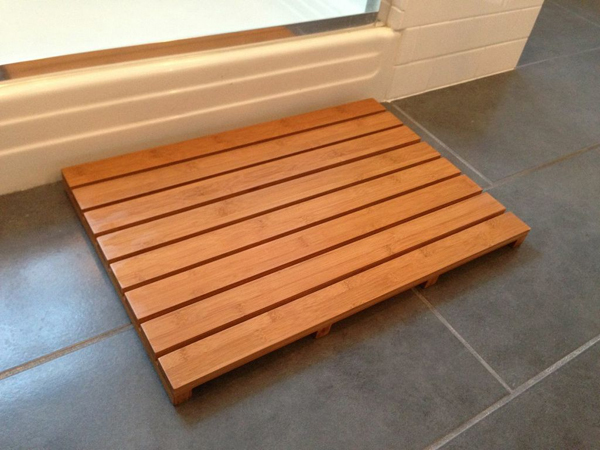 Actually the warmth in a bathroom can be created only by adding little wood pieces. 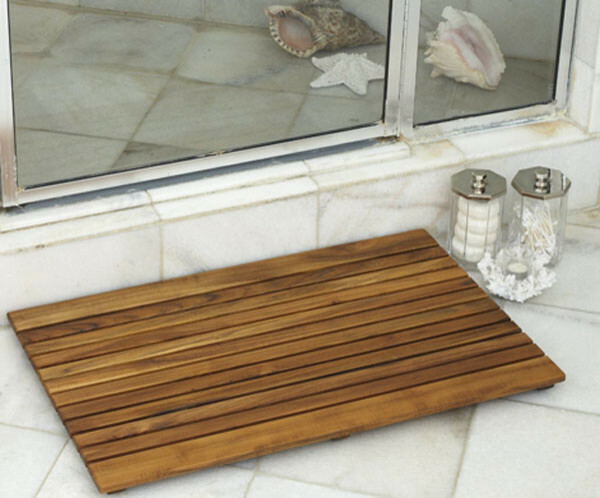 The wood pieces here can be wood-made furniture, bathroom accessory, or anything else. 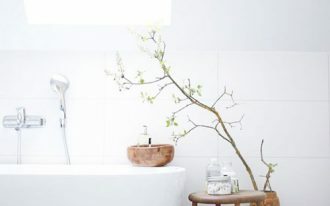 But now, we are going to give you a simple solution for a bathroom that provides you such warm unique look. 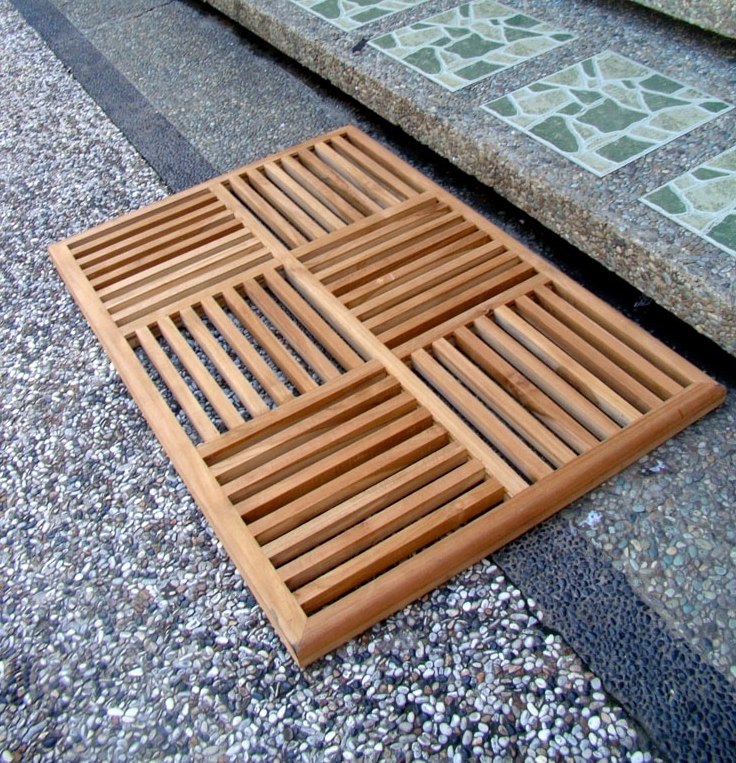 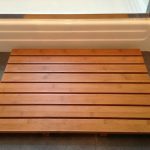 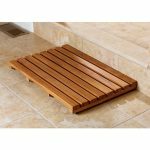 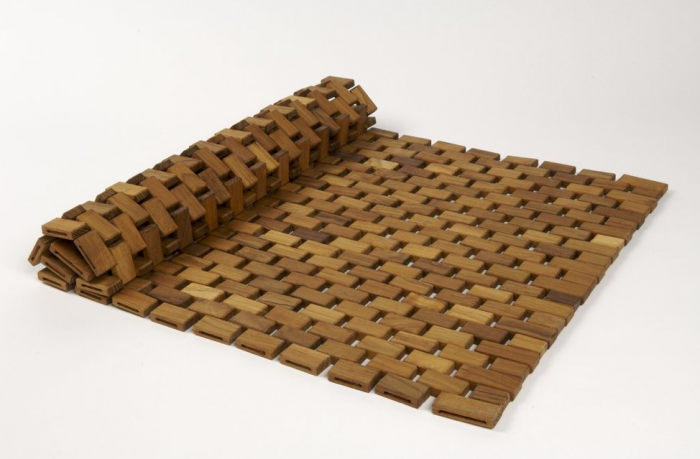 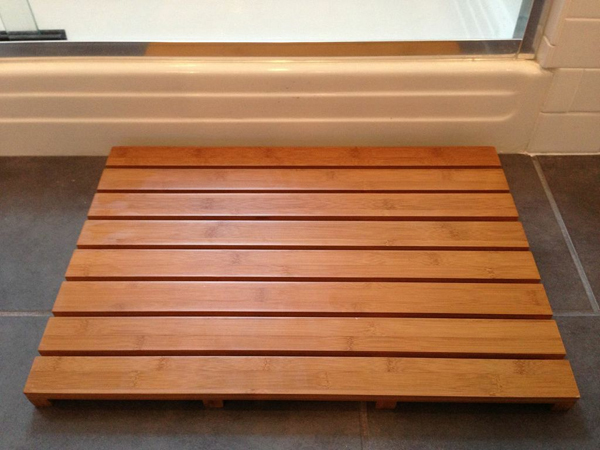 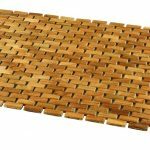 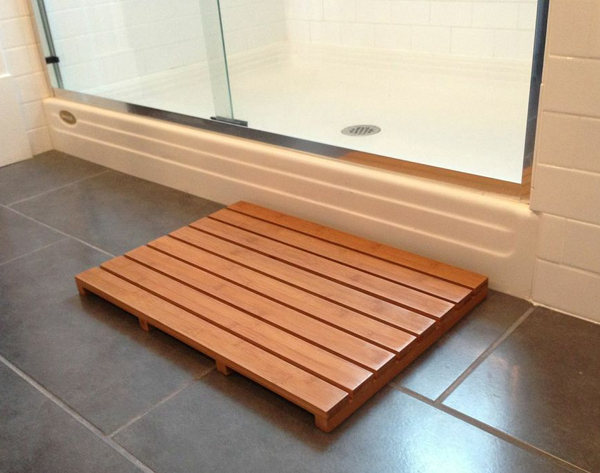 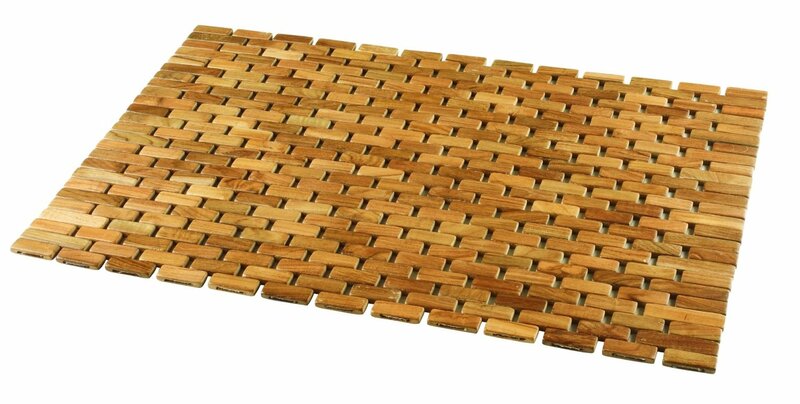 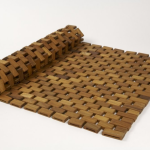 Wood shower mat is a type of bathroom shower mat product we will recommend to you. 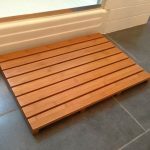 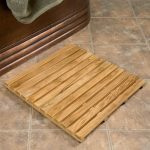 Why wood shower mat? 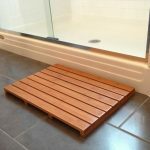 First reason, it will create an ultimate bathroom. 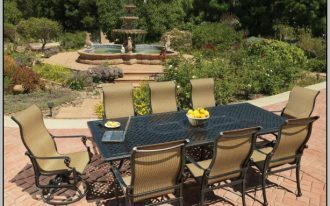 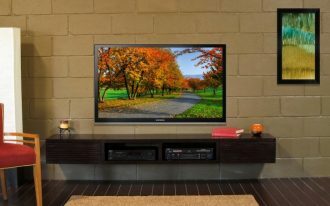 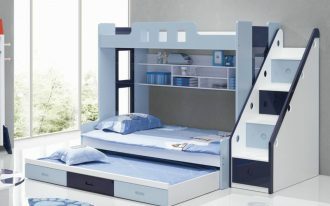 A lot of styles and sizes certainly will give you so vast choices of products. 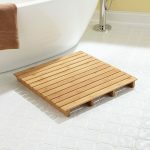 You also have several designs of wood shower mats for your bathroom. 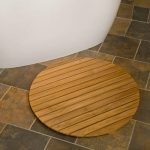 About the shapes, you only have two options: square and round wood shower mat products. 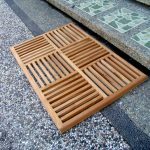 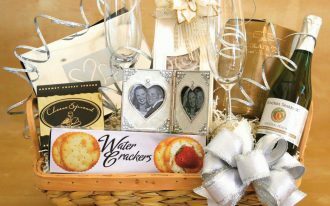 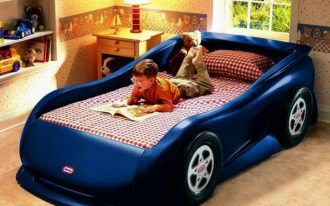 These products are designed in different size and design, depending on the consumers’ demands. 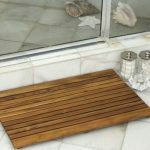 Besides the wide ranges of product selections, wood shower mats are also non-slip surface, so they provide much more safety than other shower mat products. You don’t need to add the mat pad or rubber sheet to hold the mat in its place. 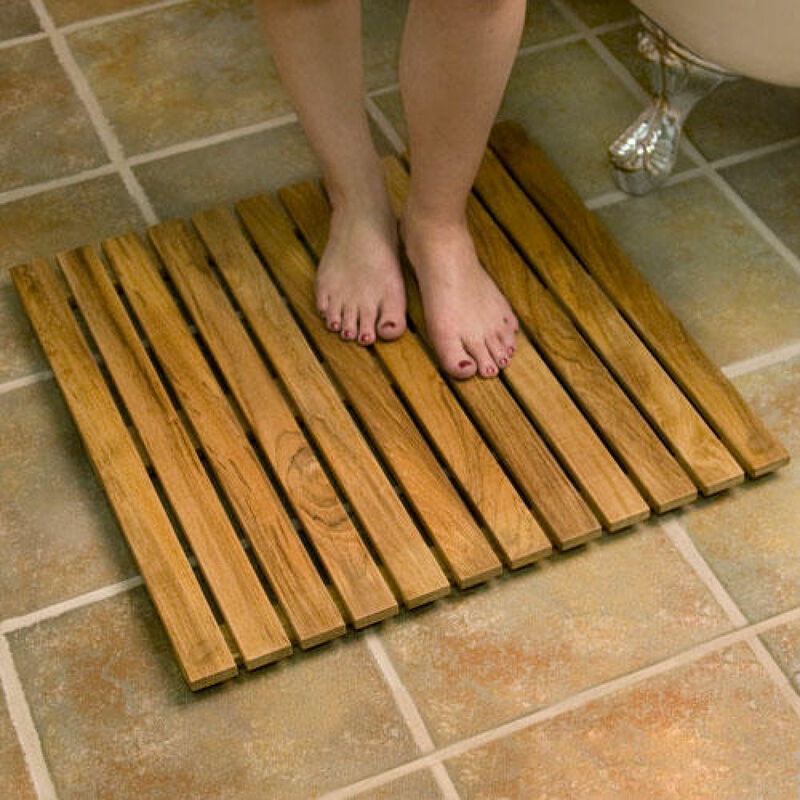 This then becomes the second reason why this type of shower mat is really recommended to you.